Austin’s best choice for roofing, siding, concrete works, and gutters. 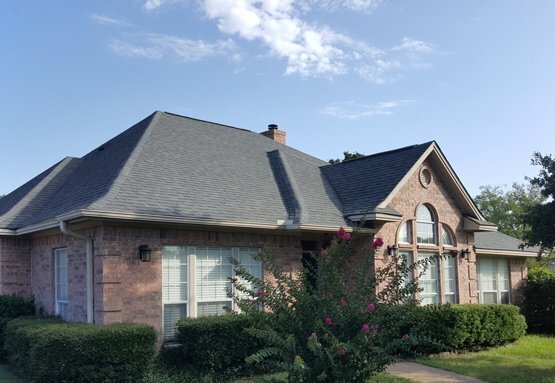 Austin All Roof is a fully insured and bonded roofing company. We offer free, no obligation estimates for all types of roofing, siding, and windows. 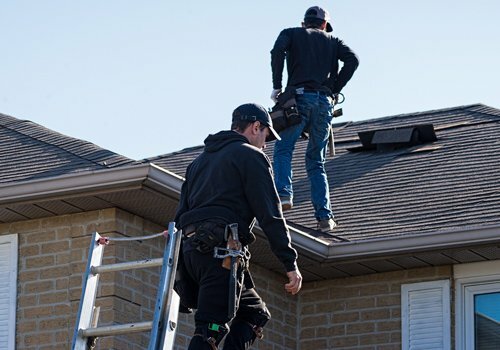 Whether it’s a complete re-roof or a simple repair, our reliable team is here to provide with prompt and honest service. Severe weather damage from hail, wind, or even fire is no problem either. Our specialists have seen it all! Austin All Roof can also help you with your insulation in the Austin Area. As an Owens Corning Preferred Contractor, you can be sure the best job is being done on your home! The average lifespan of a roof is between 20 and 30 years. 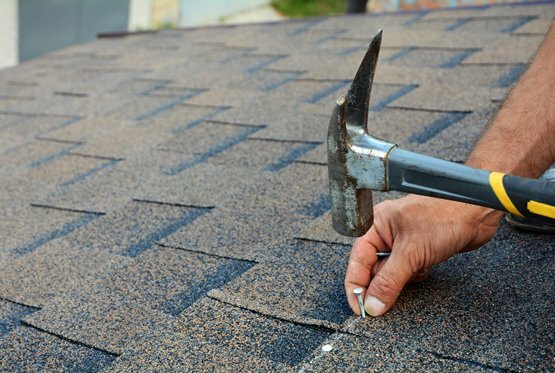 When the time comes to replace your roof, it is important to hire an experienced contractor. 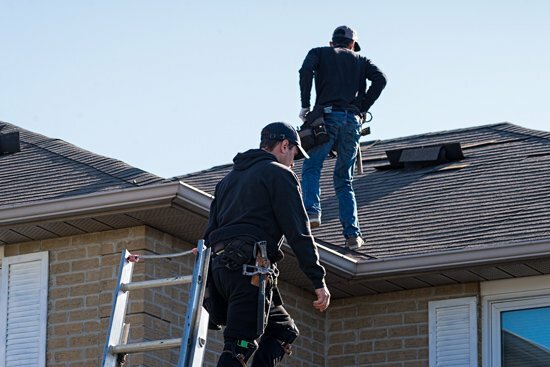 Our team of Austin roofers is ready to help make the process as easy as possible. We install high-quality materials with professional service, making your investment last as long as possible. Avoid water damage, mold, rot, and other problems by replacing your roof before it springs a leak. 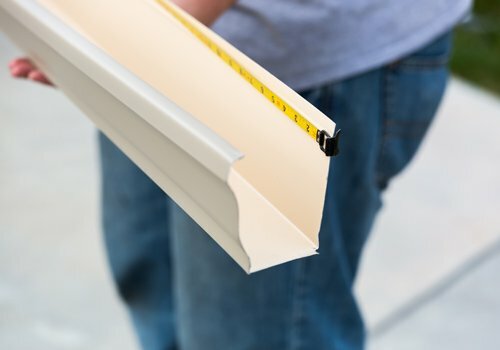 With a lifetime guarantee backing our parts and labor, you can be sure you are getting a high-quality job for your home. 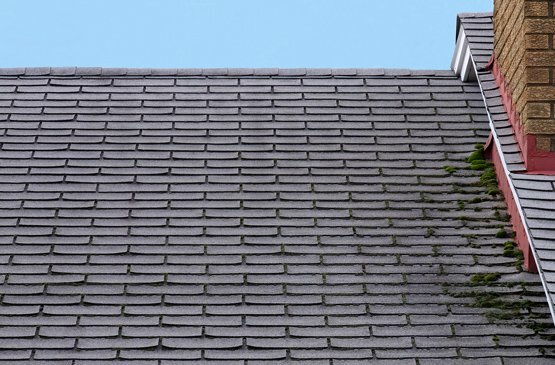 Any of these warning signs can indicate that now is a good time to replace your roof. Get our experienced roofing contractors out to do a free inspection today, and we can work together to create a plan of action. 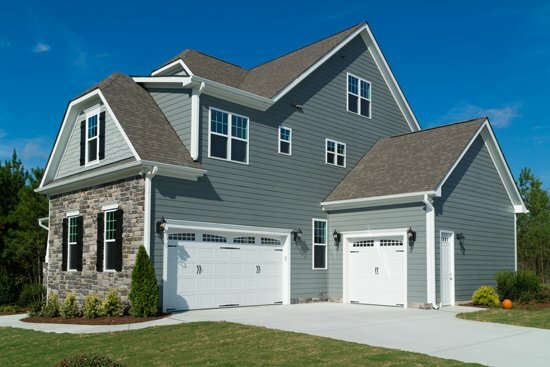 Siding helps protect your home from the elements. It wards off the wind and the rain, keeping the wooden structures dry and sound. Our roofing contractors will help you choose the right siding materials, matching the vision you have for the exterior of your home. We have over 23 years of experiences in in the field, and the expertise to get the job done right. We will perform an inspection of the siding on your home, looking for signs of wear and tear and damage. Depending on the extent of the damage, our Austin roofers can recommend repairs or installation of new siding. 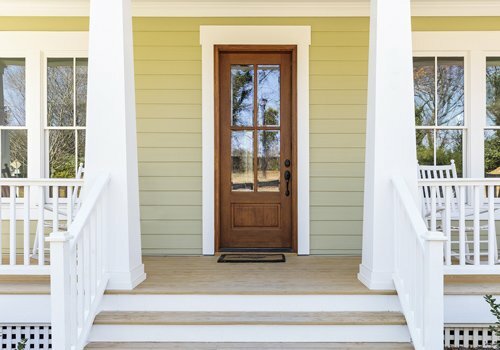 Repairs can save you money, but new siding can be a better investment for your home in the long run. We will discuss all the options, formulating a customized plan for the exterior of your Austin home. Gutters are an integral part of your home’s design. They move water away from the foundation, prevent erosion and pooling, and give excess rainwater a place to go. Prevent staining on your siding and decking by repairing any cracks, leaks, or damage to your gutters. 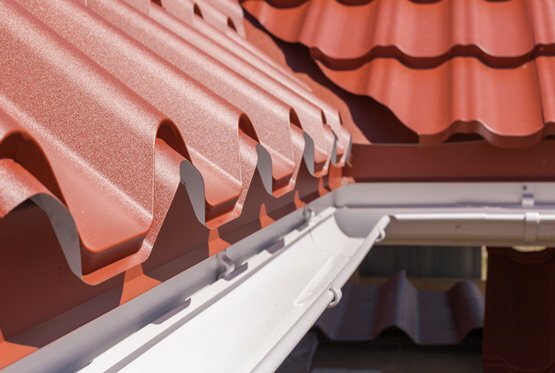 Austin All Roof offers a wide variety of colors and materials for your new gutter system. Add to the curb appeal of your home by replacing tired, peeling gutters with a newer seamless model. Seamless gutters have a longer lifespan, avoiding rust and corrosion. We provide customized installation for your new gutter system, making the process streamlined. When your gutters are not functioning, you are putting your home at risk for water damage, cracks in the foundation and other costly repairs. One of the preventive measures you can take to keep things in working order is to have your gutters cleaned on a regular basis. Save yourself the trouble of climbing on the roof and risking your life. Our trained professionals bring all the tools needed to keep your gutters flowing freely. 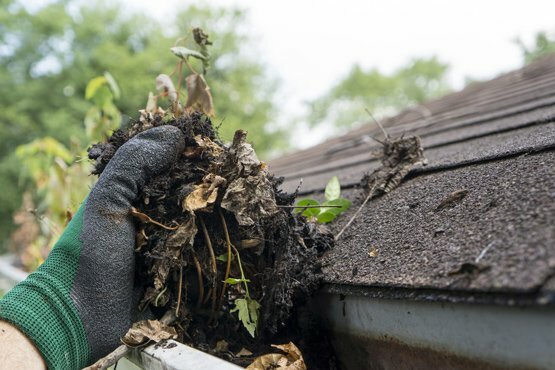 A little gutter cleaning goes a long way, especially in the spring and the fall. Take care of your home by scheduling an appointment today. Not sure about the condition of your roof? We’ll perform a professional home inspection. 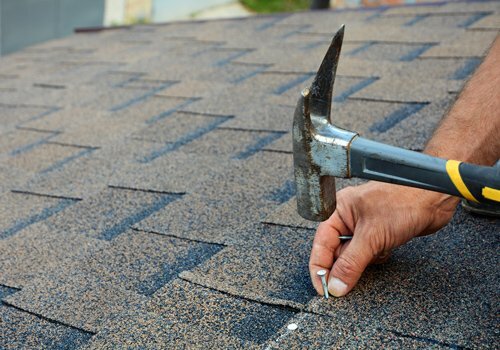 Our experts will inspect your roof inside and out, giving a full report of the condition of your shingles. The team will check the exterior for leaks, cracks, warping, holes, and weather-related damage. Our roofing company will also check the status of your flashing and the sealing around your chimney. In the attic, we will check for proper insulation, ventilation, and water staining. With all the data in hand, we can create a proactive plan for the future of your home. Our office is standing by to take your call. We’ll start your project as soon as we can, getting you back to your normal life as quickly as possible. We aim for minimal disruptions to your life and leave the area clean from debris when we leave the site.